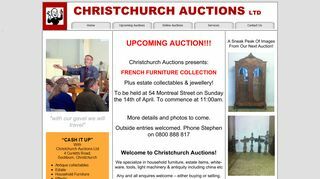 Are you a lover of antique furniture and want to buy some exquisite pieces in Christchurch? 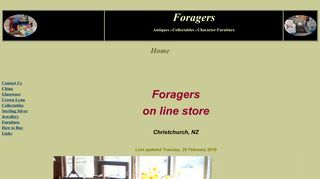 You can make a trip to the host of antique furniture stores that you find in New Zealand! 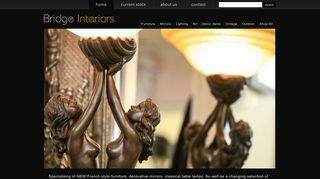 You are sure to come across a number of eye-grabbing antique pieces, suiting your aesthetic sense. Do remain updated with the sales new from time to time to enjoy a delightful shopping experience!